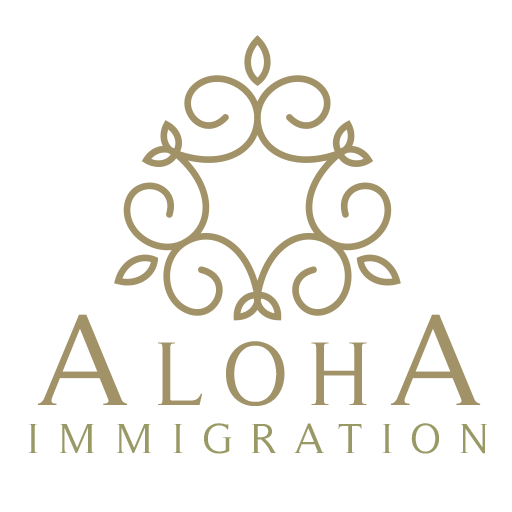 Published: The American Civil Liberties Union of Hawaii has issued a travel alert to Hawaii residents: Know your rights if you’re traveling to Texas. Learn more about SB 4 here. The alert is in response to a new law that gives police officers there the green light to investigate a person’s immigration status during a routine traffic stop.